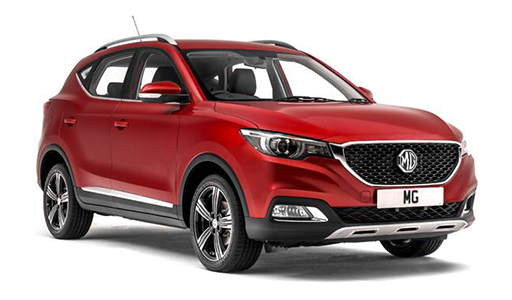 MG is more than an iconic octagonal badge; it is once again a motoring force to be reckoned with. The much-loved British brand has been re-launched with the financial backing of one of the world’s largest car manufacturers. 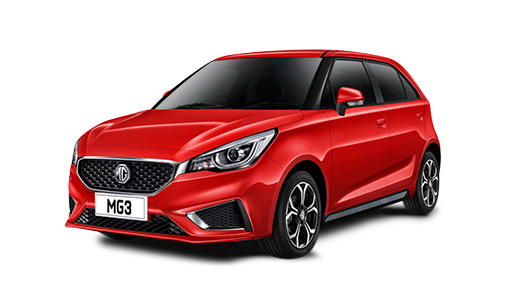 The new range of MG models, that have been designed and engineered at the site in Longbridge, Birmingham, include the MG3, MG GS and now the all new MG ZS. It’s an exciting time to be looking at the MG range and here at Roy Tolley we have Demonstrators ready and waiting for you to find out how good they are for yourself. Call today and book a test drive with one of our experienced sales staff on 01206 574488 today.